Accurately test for acuity when rotated 8 to 10 RPMs at different reading distance. 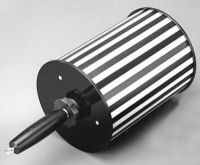 10" long and 8" diameter. 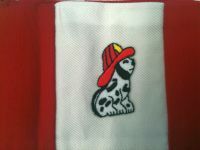 Cloth pocket OKN Flag with dalmation embroidery on white stripes. Optokinetic nystagmus testing, hysterical blindness evaluation.Comes with reusable pouch. 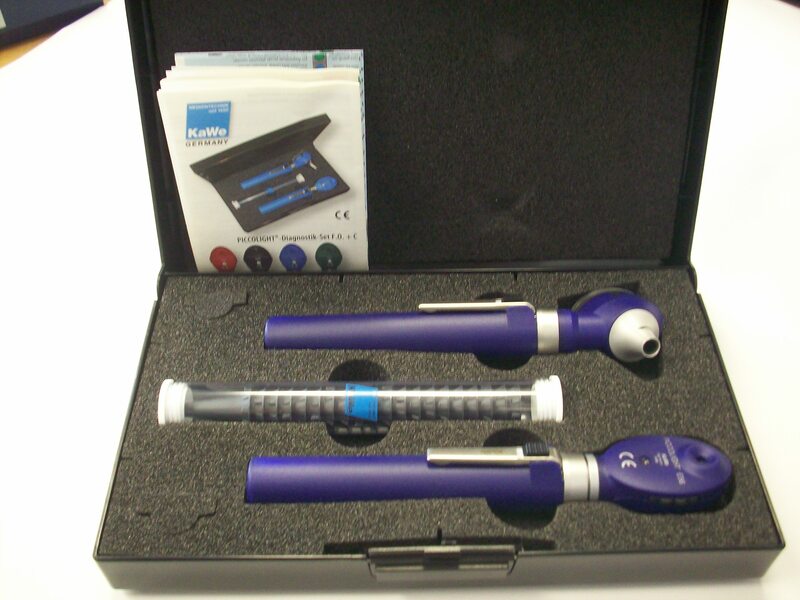 Economically priced state-of-the-art quality instrument.